Teachingabroaddirect.co.uk decided to delve deeper, to better understand the views and experiences of international exposure for graduates. Are opportunities to refine these skills lacking in higher education? Or are students simply rejecting the opportunities available to them? 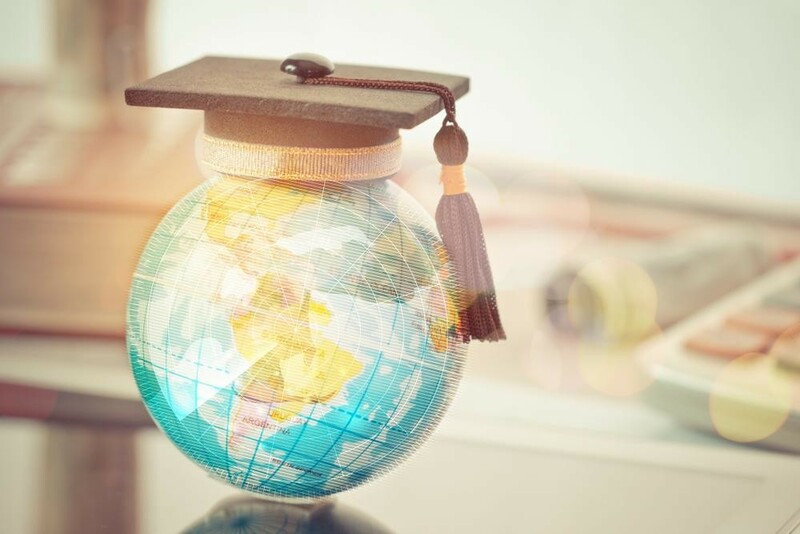 To achieve this, Teaching Abroad observed a survey conducted by The Economist Intelligence Unit (EIU) involving more than 1,000 global graduates (11% UK), born between 1985 and 1993, who graduated between 2011 and 2016. After analysing the data, Teaching Abroad Direct found there are large discrepancies between countries, in terms of international exposure. Suggesting the availability of these opportunities is reliant on the place of study. For example, while 87% of German and 81% of American graduates say they had opportunities to study abroad, just 48% of Chinese respondents say that similar options were open to them. In the UK, this figure is 62% - considerably lower than Germany and America, but higher than in China. Yet still placing the UK at a considerable disadvantage. It is clear higher education institutions are offering international experiences to UK students. However, if we take opportunities in Singapore as a comparative example, we can better understand we have far fewer, limited options here in the UK. This indicates we have more work to do if we want to arm our students with the skills they need to compete, globally. Yet, international opportunity availability may not be the issue. Teaching Abroad has discovered the most alarming thing about international opportunities offered to British students is the lack of take-up and participation. This is a concern, particularly when 52% of UK students have previously agreed international experience has been beneficial in finding and securing a job. Indeed, we can see the UK holds extremely low levels of international experience take-up. If we take Germany as a comparative example, we can see far higher rates. This could indicate UK students have become complacent in the knowledge that, because they are British and most of the working world will speak and communicate in their mother tongue, at some level, they may not need to acquire international skills. “In a time of stark global growth, British students cannot afford to be complacent and reliant on the skills that come naturally to them. To thrive, they should seek to challenge themselves. There is no richer way to do this than to embark on studying or working abroad. A placement will provide you with an opportunity to thrive, boost employability, improve language skills and extend expertise in your chosen field. With the news that 7/10 companies believe future employees will need foreign language skills and international experience to succeed, it may seem necessary for British students to take note. Particularly as it has been found UK students who study abroad are 9% more likely to gain a 1st or 2:1 degree at university and 24% less likely to be unemployed. 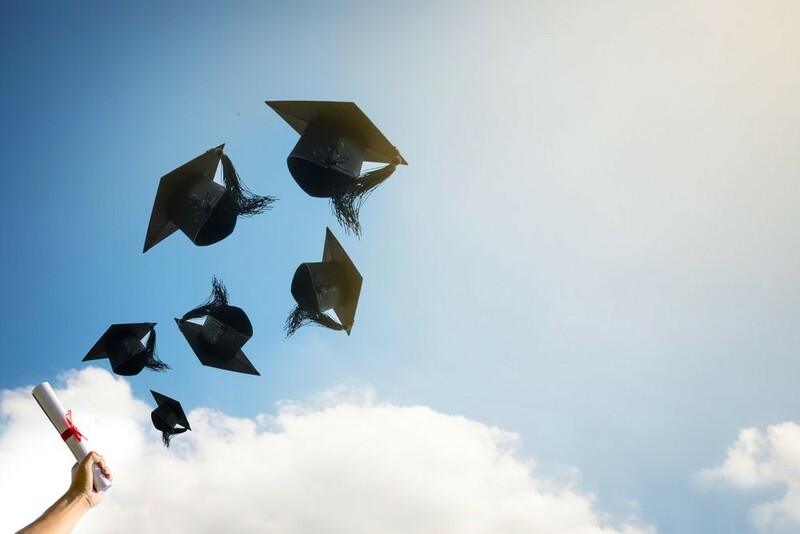 Pleasingly, most graduates surveyed do feel well prepared to join an increasingly volatile global workforce and many have chosen to take advantage of the international experiences available to them. 75% of graduates agree opportunities to gain international experience had been available to them while studying. Most (69%) were offered the chance to study overseas, while 62% had access to foreign language courses and 55% to international cultural exchanges. Certainly, as British businesses look to pursue opportunities in markets across the globe, it will be more important than ever for the UK to develop the talents of its people to the full.